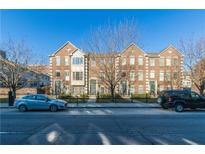 Below you can view all the condos for sale in the Firehouse Square subdivision located in Indianapolis Indiana. 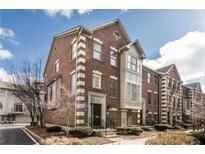 Listings in Firehouse Square are updated daily from data we receive from the Indianapolis multiple listing service. To learn more about any of these condos or to receive custom notifications when a new property is listed for sale in Firehouse Square, give us a call at 317-644-1844. 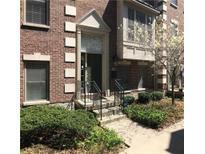 You're within a short walking distance to Mass Ave. & DT MLS#21627839. eXp Realty, LLC. Gourmet kitchen features upgraded appliances (2016), 3 bed - all en-suite; 2 car+ HEATED attached garage, Roof (2015), energy-efficient double pane glass (2017) The lifestyle you’ve always dreamt up is right here in downtown Indianapolis—see for yourself! MLS#21614264. Keller Williams Indy Metro NE. Two car garage, private resident green space, and low HOA dues make this an incredible urban oasis that you will love! MLS#21610004. Keller Williams Indy Metro NE. Begin your exciting urban adventure today! MLS#21609447. United Real Estate Indpls.